Ever since spring break, I have been on a HUGE QR Code making kick! 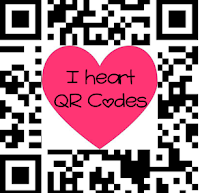 QR codes are such a fun and unique technique to add to many activities. Recently, I have been working on making math center task cards for different math concepts that we have worked on this year. At the beginning of the year we learned about place value up to the 100s place. Students used manipulatives, base 10 blocks, to help them build number sense with making numbers to the hundreds place. Often times we have our "Early Finishers" during math time, so Carrie has created a bin with a handful of interactive math activities for the students to play when they get done early! 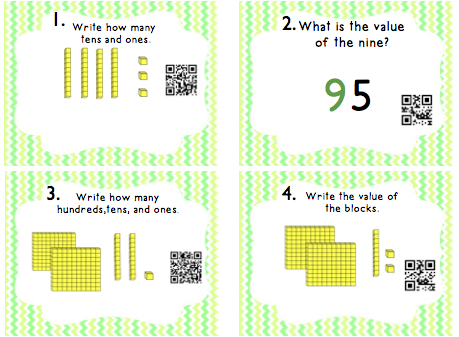 I have just finished creating our very own Place Value Task Cards with QR Codes. 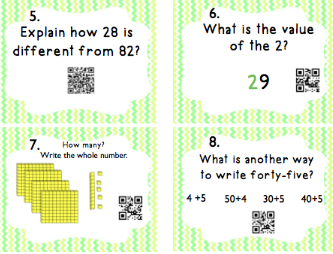 The task cards incorporate various types of questions to help the students see how numbers work in a variety of ways. There are 20 task cards and an answer sheet. We are looking forward to adding our Place Value Task Cards to our Early Finisher Math Bin! Hope your kiddos enjoy this center too! 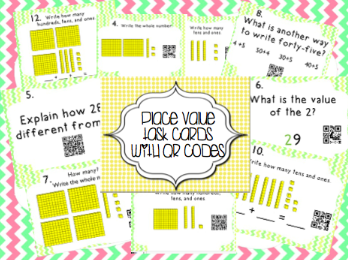 You can click here to get your own place value task card pack! 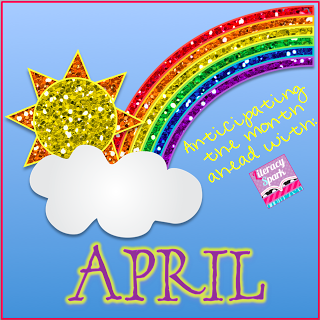 I am also hooking up with Literacy Sparks April linky! I am a little late on this one, but thought I would still join the linky anyways! 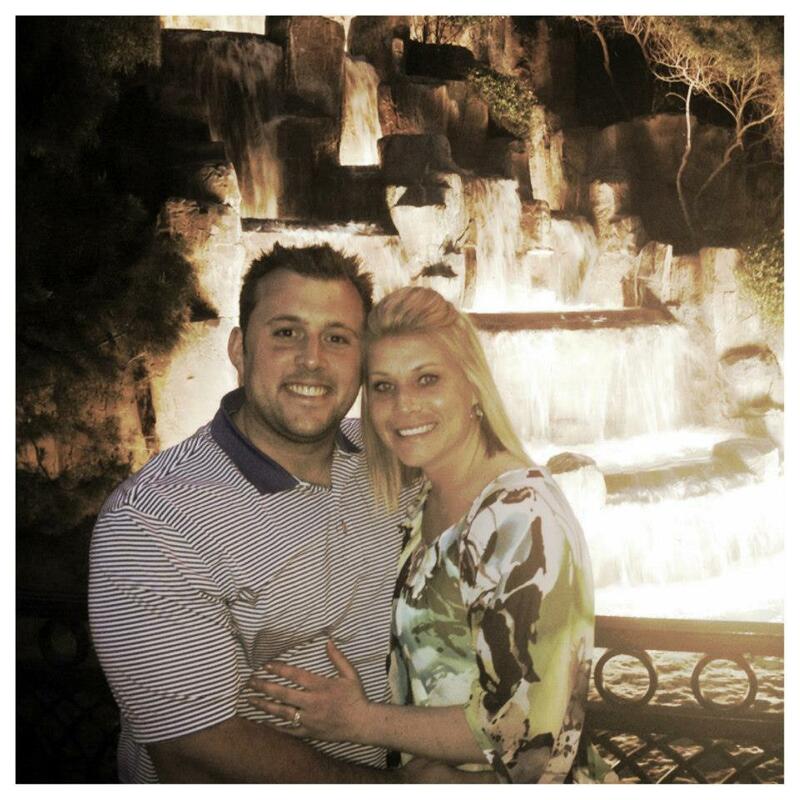 Looking Forward to: Spending quality time with the hubby this month! We have had a busy couple of weeks, so it will be nice to just relax and enjoy each others company! Dreading: The end of the year paperwork, testing, and stress of whether or not my kiddos are making progress towards their IEP goals and acceleration plans! Love your blog! So glad you found me :o) I am very impressed with you running the race! I wish I had that kind of motivation. I absolutely LOVE QR codes! We use them in our Pot of Gold. When students go above and beyond they get to pick a piece of gold from the pot and each one has a different QR code on it. It's twice the fun for them, using the iPad and getting a surprise treat! Lol I'm happy to say I'm your newest follower! I love your idea of the "Pot of Gold" for the QR codes. I was actually in the process of making some images with positive praise comments with the QR codes...I am going to have to check out your post about it! Thanks for sharing!! 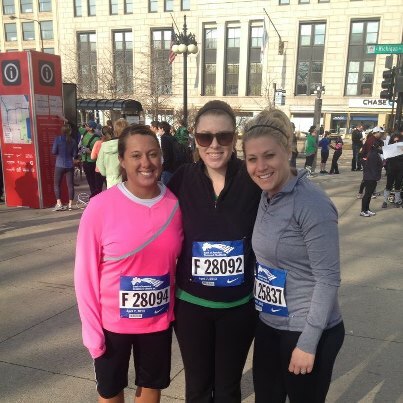 Thank you for linking up and congrats on the race! I have always wanted to run...but I always get too bored and quite! Maybe someday... I recently got some iPads and really need to try our these QR codes I keep seeing all over the place. Thanks for sharing!